Fasting action: Archbishop Mark Coleridge has asked Brisbane Catholics to Ash Wednesday through to Good Friday in fasting in response to the sexual abuses in the Church. CATHOLICS across Brisbane archdiocese are being called to join in three days of fasting and reparation at the start of Lent for the victims of child sexual abuse. “Through fasting, we stand in solidarity with the victims of abuse whose much deeper hunger is for healing and peace in their lives,” Brisbane Archbishop Mark Coleridge said, coinciding with a joint message issued by the Australian Catholic bishops. “Through reparation, we make amends for the sin of those in the Church who abused children or failed to listen and act when they should have. Catholic bishops have proclaimed the fasting days from Ash Wednesday until the following Friday (February 14-16) as an “authentically Catholic response” to supplement the Church’s efforts in the area of the protection of children and vulnerable adults. In a Lenten message released online and through social media, Archbishop Coleridge said the bishops and other Church leaders had often expressed sorrow and apologised for “the harm suffered by victims, the instances of cover-up, the failure to believe survivors’ stories and to respond with compassion and justice, and the distress that many still experience”. “Our apologies have at times seemed too little – not because they were insincere but because trust has been broken,” he said. Archbishop Coleridge said the days of fasting and reparation would be marked by prayer “in our homes and in our Catholic communities”. “The bishops have produced special resources for these days, and they have been distributed to the parishes for use far and wide; they will also be available on the archdiocesan website,” he said. “Please take to heart the importance of these days in preparing the whole Church to respond to the recommendations of the Royal Commission and to make the journey from Ash Wednesday to Easter. A final report of the Royal Commission into Institutional Responses to Child Sexual Abuse, contained in 17 volumes, included 189 new recommendations. In total, the commissioners made 409 recommendations, aimed at keeping children safe. 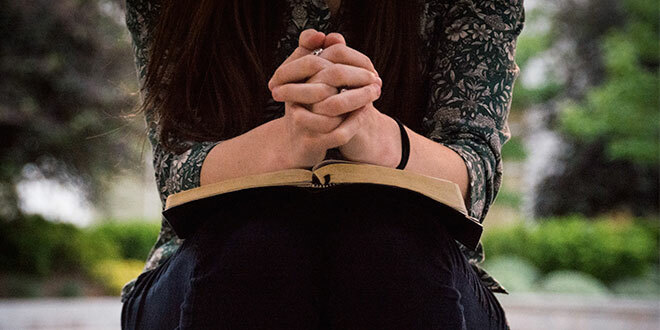 In the years since child sexual abuse was uncovered within the Catholic community, the Church has committed to policies, procedures and structures to respond better to survivors of abuse and their families, to establish professional standards for all ministers and Church workers, and to safeguard children and vulnerable people. “For the Church, as for other institutions, this has involved gradual learning and development, and so it will continue to be,” Archbishop Coleridge said. Fasting: What does it mean practically? FASTING is the act of doing with less. In the Catholic Church, those aged 18-59 must fast on Ash Wednesday and Good Friday (Canon 97). On these days, those fasting may eat one full meal, as well as two smaller meals, sufficient to maintain strength. However, together, the smaller meals should not equal a full meal. It is important to understand that the Church excuses certain people from these obligations. Examples include those who are frail, pregnant or manual labourers. The Church understands that certain people are not able to commit to the Lenten fast. The time of Lent, through fasting and abstaining, may be an important reminder of what it means to suffer. This small suffering should not be met with misery but with great joy as we better understand the incredible sacrifice that Jesus Christ made for humanity.